Greetings in the precious name of my lord Jesus. John 8:36 says “If the Son therefore shall make you free, ye shall be free indeed”. 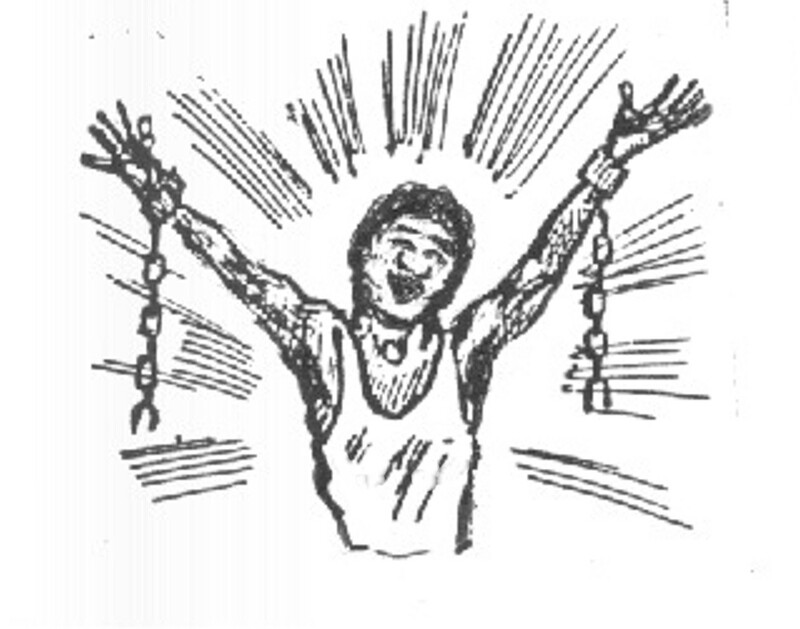 A man was addicted to a sinful habit for many years. As he was a believer he wanted to stop his sinful ways and lead a very good life. But when the fatal attraction of sin approaches, he is unable to control his emotions, fail miserably and surrender himself to sin. This is the case for all and not just this single person. The Bible says in Romans 7:19 “For the good that I would I do not: but the evil which I would not, that I do”. Do not be worried for the Bible says that our Lord knows our weakness. Psalms 103:14 says “for he knows how we are formed, he remembers that we are dust”. Yes our lord Jesus knows our every weakness. Isaiah 40:29 says “He giveth power to the faint; and to them that have no might he increaseth strength”. Yes it is the lord himself who gives us the power and strength to overcome these weakness and sinful ways. In fact we are privileged to have a high priest who understands our weakness (Hebrews 4:15) and gives us the power to overcome these weakness. Now as we know that the lord is with us to help us overcome these sinful habits, it is also important to know how he delivers us from these. 3) Power of the Holy Ghost. As we meditate the word of God, we are in fact sowing a seed in our heart that would bring deliverance in our life. The Word of God prepares your heart to receive Jesus. The Word of God has healing power. It delivers us from every depression and oppression (Mathew 8:16 “When the even was come, they brought unto him many that were possessed with devils: and he cast out the spirits with his word, and healed all that were sick”). The word of God hidden in our hearts will keep us away from sin (Psalms 119:11 I have hidden your word in my heart that I might not sin against you). So it is very important to meditate on the Word of God at all times. Joshua 1:8 and Psalms 1:2 encourage us to meditate both day and night. 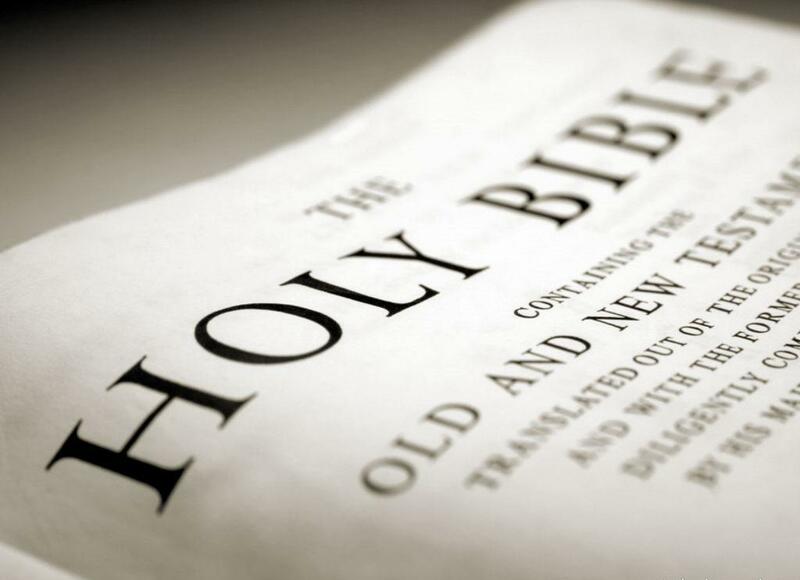 It promises that when you meditate the word day and night you will be prosperous and successful. While the word prepares your heart to receive Jesus, understand his kingdom and righteousness, the Blood of Jesus washes you from the every sin. 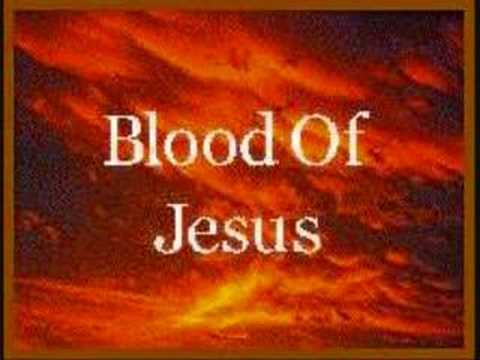 Hebrews 9:22 says without the shedding of blood there is no remission of sin and 1 John 1:7 say the blood of Jesus Christ cleanses us from every sin. Yes dear brothers and sisters, it is very important to apply the blood of our lord Jesus in our life, because by his blood we are free from sins, we are now new creations in Christ. We have now received Jesus and applied the blood. Now it`s important for us to stay in Christ and keep away from this fatal attraction of sin. It is the Holy Spirit that gives us the power to stay away from sinful habits. The Holy Spirit helps us to overcome temptations, it reminds us of our sins and helps us in our weakness (Romans 8:26 “And the Holy Spirit helps us in our weakness”). We also read that the Spirit intercedes for us with groaning’s too deep for words. It is the Spirit that guides us in our daily life. Accepting this Spirit would help us to lead a very good Christian life and would indeed transform our lives. Dear Lord Jesus, Come into my heart. Wash me with your precious blood. Fill me with thy Holy Spirit. Make me a new creation. I believe that the word will bring the good news of deliverance. I believe that the blood will wash my sins. 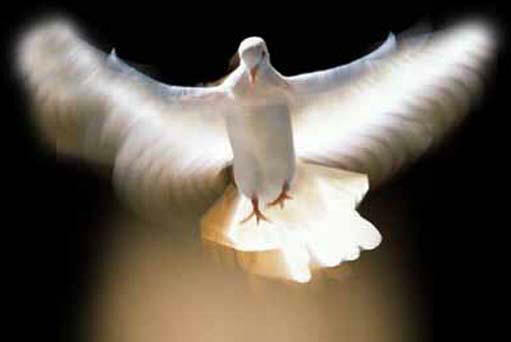 I believe that the Holy Spirit will be my comforter and guide throughout my life. Jesus I belong to you, I am a child of God and a citizen of heaven. Thank you lord, Praise you Jesus, Amen. This entry was posted in General and tagged Deliverance, deliverance by blood of christ, deliverance by holyspirit, deliverance by word, How to be delivered, miraculous deliverance, power of the holy ghost, sinful habit, ways to deliverance. Bookmark the permalink.